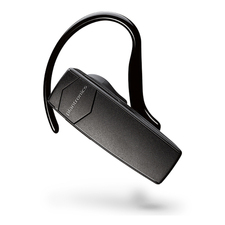 Originally known as Pacific Plantronics, Plantronics Inc. was founded in May 18,1961when Graham and Larkin, incorporated together to introduce the first lightweight communication headset MS-50 with an innovative design approved by UAL. 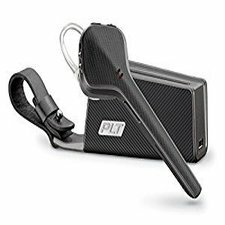 The tech company is based in Santa Cruz, California with its leader, President and CEO Joe Burton who joined in 2011, after the retirement of chief executive, S. Kenneth Kannappan in 2016. 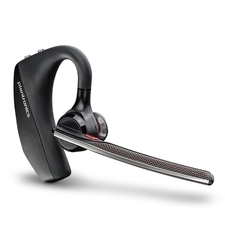 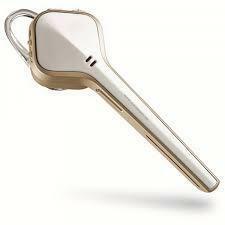 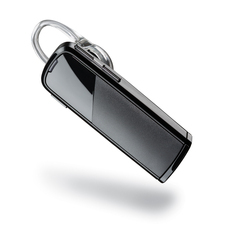 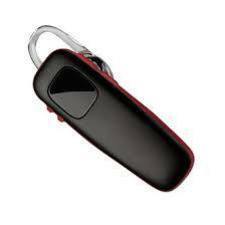 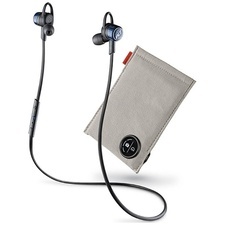 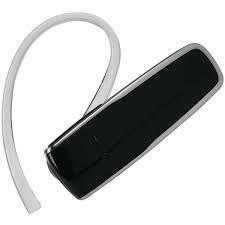 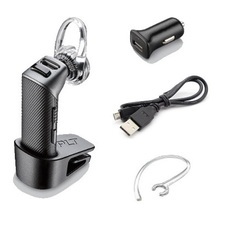 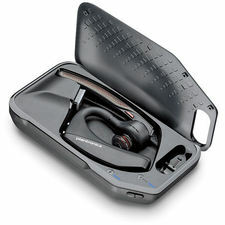 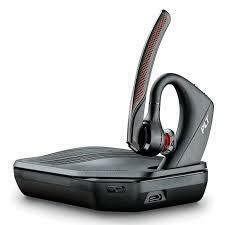 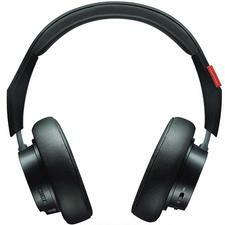 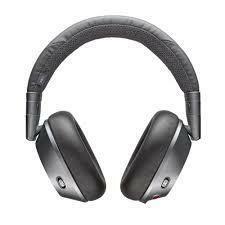 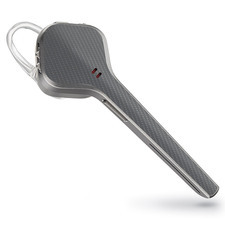 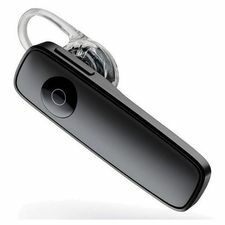 Being a public sector company, Plantronics specialises in consumer electronics. 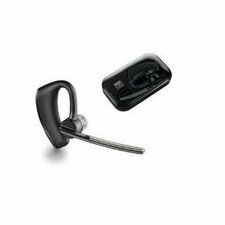 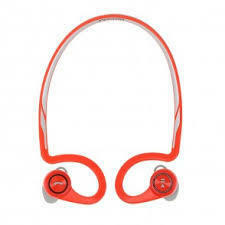 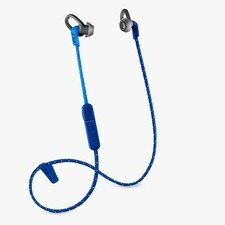 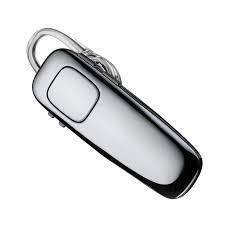 The company mainly produces corded and Bluetooth headsets along with audio products satisfying the needs of business and consumers. 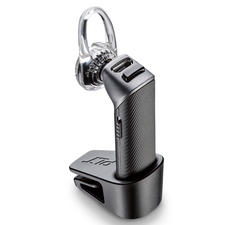 Plantronics came up with its SPENCOMM division specialising in finding a reliable solution. 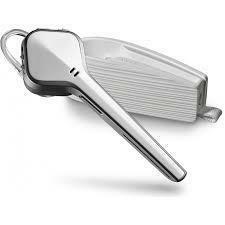 The first product of the future was used in the Mercury-Atlas 8 Mission, with the follow up of the Apollo Mission. 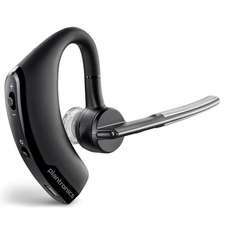 US Astronaut Neil Armstrong, communicated through this headset when he stepped on the moon. 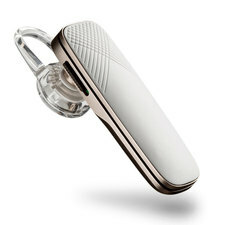 Since then it has produced a number of items and acquired a handful of manufacturers. 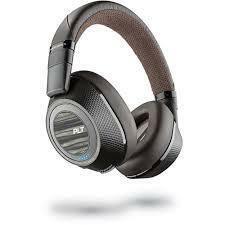 Some of the popular names of manufacturers are Altec Lansing and Volume Logic. 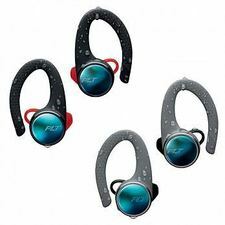 Coming up with innovative infrared technology to produce items like the Star-Set and spreading its products all over the globe, it has proved to be a reliable and efficient headset provider. 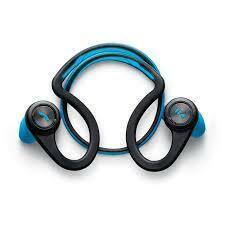 It is undoubtedly creating new milestones.